Collecting dots for later connecting. Click on images to enlarge. What started me off on this was the sundagger. What rang my bell on this particular spiral was the nature of the carving. i.e. they were tracking two somethings. This carving wasn’t pre-surmised but a record of past occurances. What were they tracking? Somehow this is related to the Mayan concept of time. The same holds true of the Aztec Calandar. From 1000 BCE, most of Central America used similar types of calendars based on material objects and celestial constellations. The two most common calendars were the 260-day festival calendar and the 365-day solar calendar. The correlation between the two occurs every 52 years when both begin their new years. 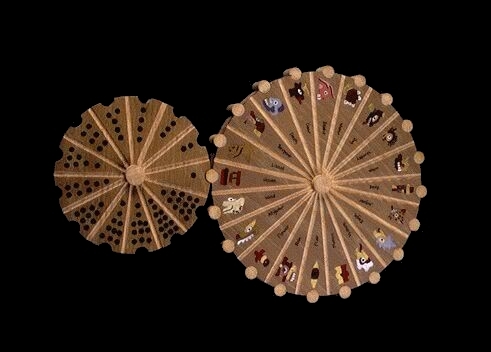 This is called the “Calendar Round” and the number became important in Central American cultures. Incas seemed to follow the same pattern. The inca calendar day by day counting system was follow from observation stations, where all movements of the sun, moon, stars, solstice, equinox and all types of celestial phenomenons were observe, register and predicted; The inca observation stations are know today as Intihuatanas, but their real name is Intiguata, word that splits in Inti, that mean sun and Guata that mean year. All other manifistations of the spiral were calculated. Maouri, hindi, golden ratio etc. 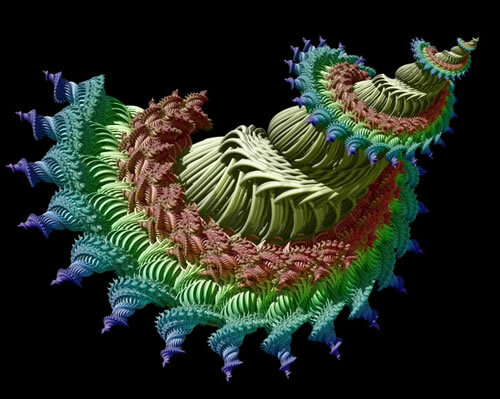 Ron Eglash has some interesting stuff to say on the topic African Fractals as does Edward Tregar. Crystal links is a cornucopia of data on the topic. That all of these things are related seems too obvious to mention. 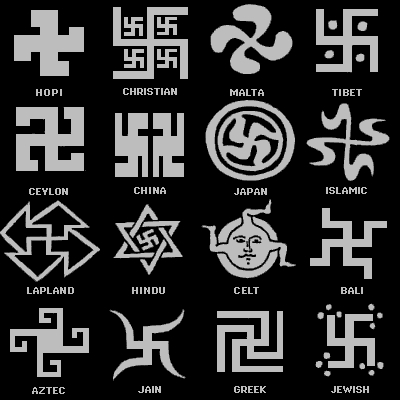 To say that it symbolizes the sun god, or repeating celestial patterns is trite. These are myths only, used to explain observations. The question remains, why? The chaco spirals are archetypical, more pristine observations, whereas the other spirals are stereotypical. 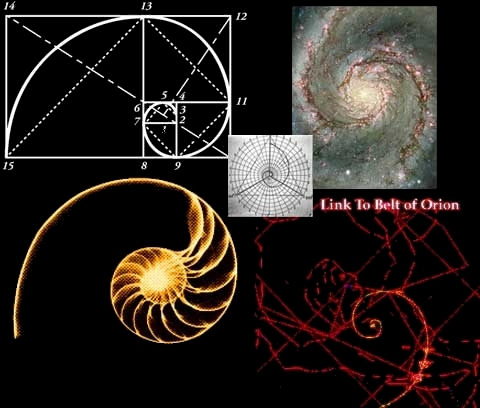 Or, you could say, the others are a sub-set of the chaco spirals. I am not to the point of formulating an answer, I’m still working on the question. eLG has flagged the chaco spirals as an inconsistent consistency. It is after the fact. It is what was, not what is to be. You’ll never convince me that a people who could figure out the sundagger were incapable of a more esthetically pleasing carving. Does not compute. Chaco Canyon was a “sacred place” WHY? 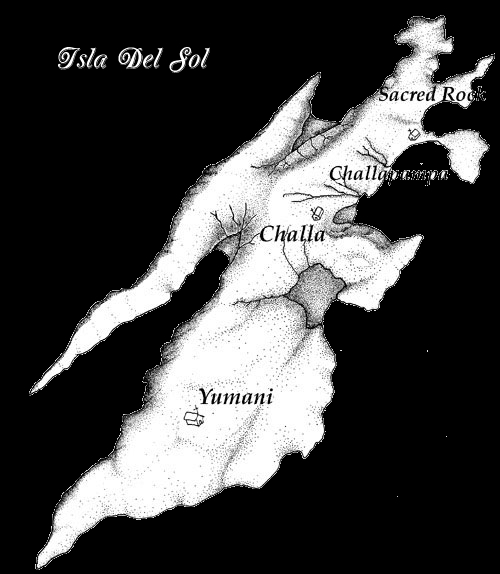 The Maya had a sacred Island Cozumel. Why? Lookout mountain was considered a sacred place as was machu pichu. Why? 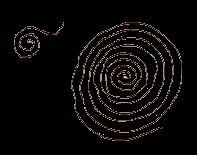 It would appear that the chaco canyon spirals are primal with the others being copies. Wisdom was acquired at chaco canyon and transfered as knowledge to other places “not sacred”. What is different about chaco canyon, and cozumel, and lookout mountain from other places? If you discount the myths as being effects rather than causes, not a lot is left. Could it be that these places were where things like the sundagger can occur? Astronomical necessity? I’m still formulating the question. What is unique? This entry was posted on September 8, 2010 at 7:41 am and is filed under Circular with tags american, circular, myth, native, reasoning, spirals. You can follow any responses to this entry through the RSS 2.0 feed. You can leave a response, or trackback from your own site. circular reasoning crops up in mathematics in a different way than it crops up in amerindian thinking. i have no idea whether this fits into your exploration of ‘spirals’ but anyhow, there can be a spiralling obfuscation in going from the thought to experience and back. “The fallacy of petitio principii, or “begging the question”, is committed “when a proposition which requires proof is assumed without proof.” More specifically, petitio principii refers to arguing for a conclusion that has already been assumed in the premise, in effect “begging” any listener to “question” the basis of the logic. The fallacy may be committed in various ways. now, consider what we have to do when we are thinking ‘rationally’ (logically). we state something in logical language and it is as if we restate it in the language of experience, ‘petitioning’ the listener to accept that what we said in the logic statement governs is a ‘layover’ to what is going on in our experience. eg. the logical statement ‘the two girls shared a meal’ implies, on the logical side, that ‘girls exist’ absolutely (in logic, ‘existence’ can never be contradicted) and that a ‘meal’ exists and that the operation ‘eating’ exists. but what if the two girls are siamese twins and share a stomach, or if the girls are birds and one bird regurgitates what it has swallowed for the other to then consume it? Poincaré explores this problem in ‘Science and Method’. that is, everything is exact in logic and mathematics but not so in real-life experience, so the words we use can either come from the realm of perfection (logical thought) or the rough-and-ready realm (experience) and we often lose track, as we introduce words into our discussion as to their origin or ‘which door they came in through’. “We must see how the word was introduced into our text, and whether the door through which it came does not really imply a different definition from the one enunciated. But without departing from pure mathematics, we still meet with the same difficulty. You give a subtle definition of number, and then, once the definition has been given, you think no more about it, because in reality it is not your definition that has taught you what a number is, you knew it long before, and when you come to write the word ‘number’ farther on, you give it the same meaning as anybody else. In order to know what this meaning is, and if it is indeed the same in this phrase and in that, we must see how you have been led to speak of number and to introduce the word into the two phrases. … I have always experienced a profound sentiment of uneasiness in reading the works devoted to this problem [defining numbers]. I constantly expect to run against a ‘petitio principii’, and when I do not detect it at once I am afraid that I have not looked sufficiently carefully. 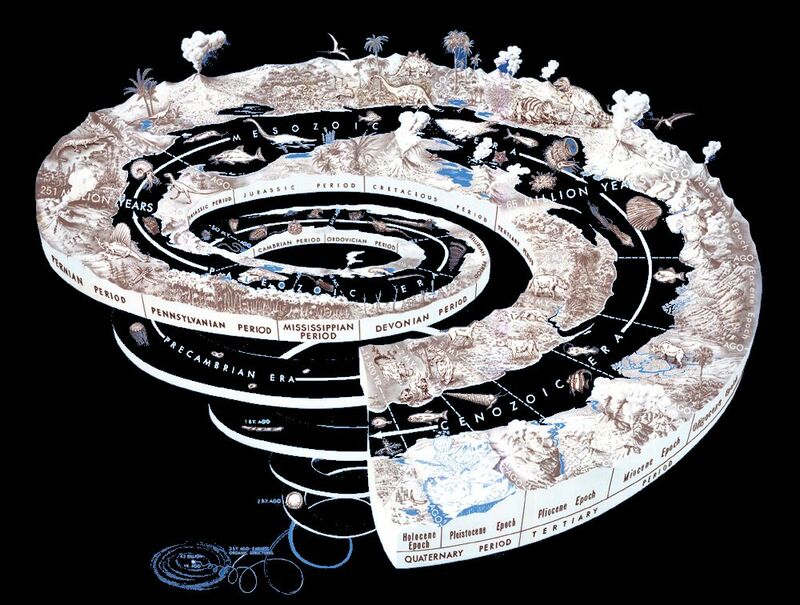 ok, this problem, to me , is how we end up flattening the world, taking the spirals out of it and making them into circles in the flat euclidian plane. ok, in amerindian thinking, we are included in space and space is ceaselessly transforming (our situational experience of inclusion within this unfolding is also ceaselessly innovatively unfolding). there is no replication in this worldview. i will see you again in this many moons (marks on the ground 1,1,1,1 to indicate the number of moons) does not imply ‘replication’ but rather ‘full turns’ of the corkscrew. ‘time’ for the amerindian is not absolute as it is in mathematical physics but it is bound up in physical dynamics; i.e. ‘time’ comes from the physical side of things rather than the logical (perfect) side. which understanding of ‘time’ is more real? 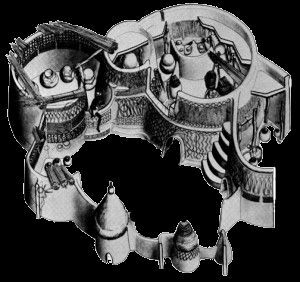 (a) my corkscrewing through the unfolding space i am situationally included in where ‘moons’ are full turns on the corkscrew spiral? or, (b) absolute cycles that repeat absolutely such as the ‘time’ it takes ‘me’ to go to and come back from work each day. it is evident in this last sentence that i have reduced the dynamic to ‘what things do’ (as in our popular western basis for building a worldview), rather than grounding our understanding in the ceaselessly innovatively unfolding spatial relational dynamics of nature. consider the spiral of the western culture, does it not end up with its head up its arse or its tail in its mouth since it expresses infinity in the flat euclidian plane? the western man’s clocks and calendars keep on ticking and repeating for ever and every. they are pure replication ad infinitum. the world of our experience is not like that. it is constantly evolving, transforming. nothing, in our experience, is repeated exactly. but the mayan calendar doesn’t repeat exactly, it is like stephen jay gould’s punctuated equilibrium. what does ‘re-production’ mean, anyway? the only way that we can understand ‘things reproducing’ is if we invest all change in ‘things’ and avoid investing change in spatial relations. but ‘energy fields’ are pure spatial-relational dynamics and this over-rides things and the ‘reproduction of things’. Mach’s principle comes out of the woodwork here; “the dynamics of habitat are conditioning the dynamics of the inhabitants at the same time as the dynamics of the inhabitants are conditioning the dynamics of the habitat.” in other words, there is no such thing as ‘re-production’ in the sense of binary fission or sexual reproduction because every thing is in a conjugate habitat-inhabitant relation. anyhow, we have the option to consider our life as a corkscrewing within a ceaselessly innovatively unfolding spatial-relational energy-flow-field dynamic, or as our whirling about repeatedly in the flat plane, deteriorating with each cycle. these are two cultural options for understanding space, matter and time, and as mentioned, the difference depends upon whether we want to put the perfect definitions of things in primacy in our understanding or whether we want to put the roughness of experience based definitions of things in primacy. western civilization is where we combine ‘rationality’ [where perfect definitions rule] and ‘faith’ [common belief that God blesses our logical anthropocentric mission, vision, strategies goals and objectives], a secularized theological philosophy as is captured in ‘Fides et Ratio’ in Pope John Paul II’s encyclical of the same name. like you say, most people speak with amazing confidence in their own words, without ever exploring such underpinnings. but one thing about Amerindians (the traditionalists), they were never plagued with riding astride two horses the way western man is; i.e. they ground themselves (the traditionalists) in real world experience, only to be ground into mincemeat by the logical machinery of western civilization. 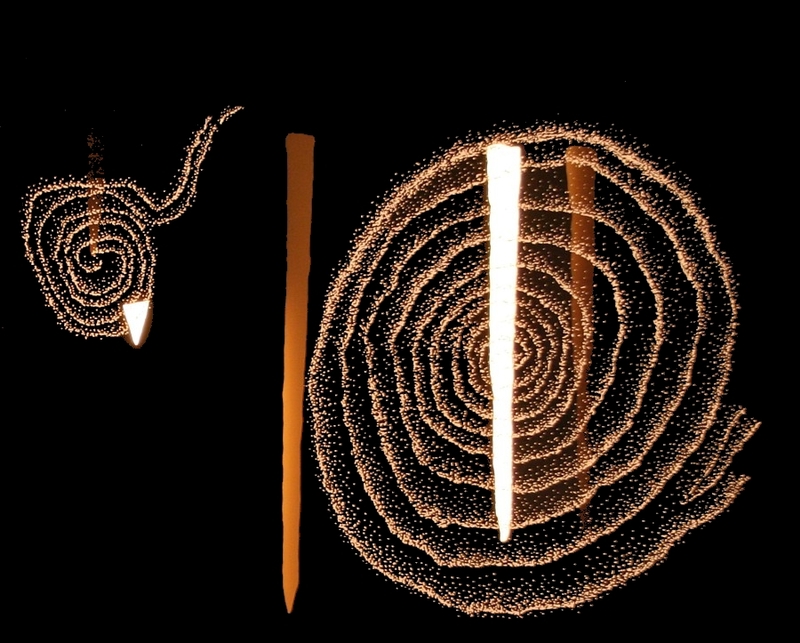 bingo, bingo, bingo, it’s not a spiral, that’s western, it’s a 2d representation of a 3d corkscrew. I’ve allways wondered about the 3 body problem. the question asked is invalid. When i challange someone I’m told I’n not nuanced enough. It would not be inconsistant to assume that this is a different representation o f the maya tzolkin and haab calendars. There’s more to this than meets the eye, mine anyway. Keeping in mind that a myth is just a method of explaining an observation, what was the observation? why were the sacred places the masters and the others copies? Why does eLG think the dozonal numbering system ties in with this? gotta go feed my neurons. Collect dots.